270 acres of dynamic natural habitat! The HVCA contains more than seven miles of trails, all used by hikers, cross-country skiers, hunters and nature lovers. Four main trails run along Trout River and are beginner, moderate and challenging. The trail system traces a path through a constantly changing blend of habitats that range from hardwood highlands to cedar thickets and marshes. 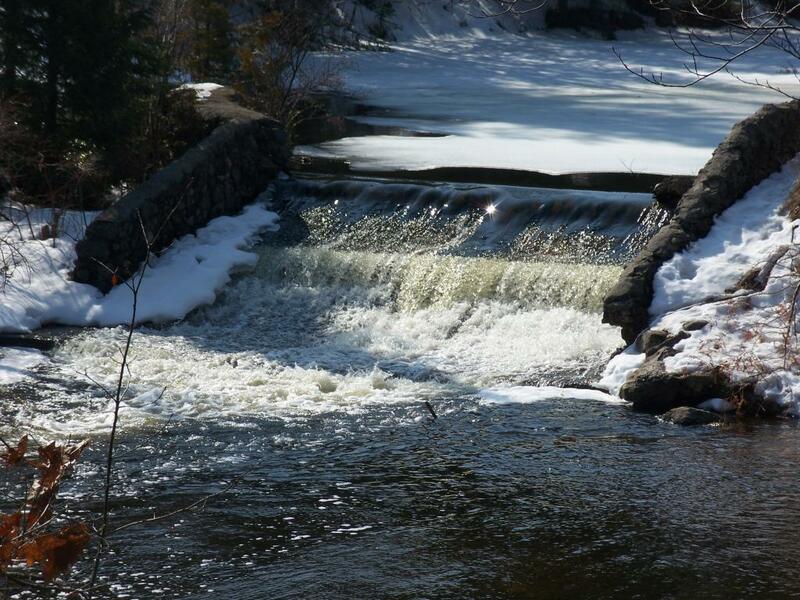 There are public restrooms and picnic areas adjacent to the parking lot located at the Trout River Dam, which is located within the park, and which is a favorite spot for fishermen. The conservation area also connects to the Huron Sunrise Trail System (Rogers City to P.H. Hoeft State Park and 40 Mile Point Lighthouse). 1/2 mile west of US-23 on Birchwood Rd.